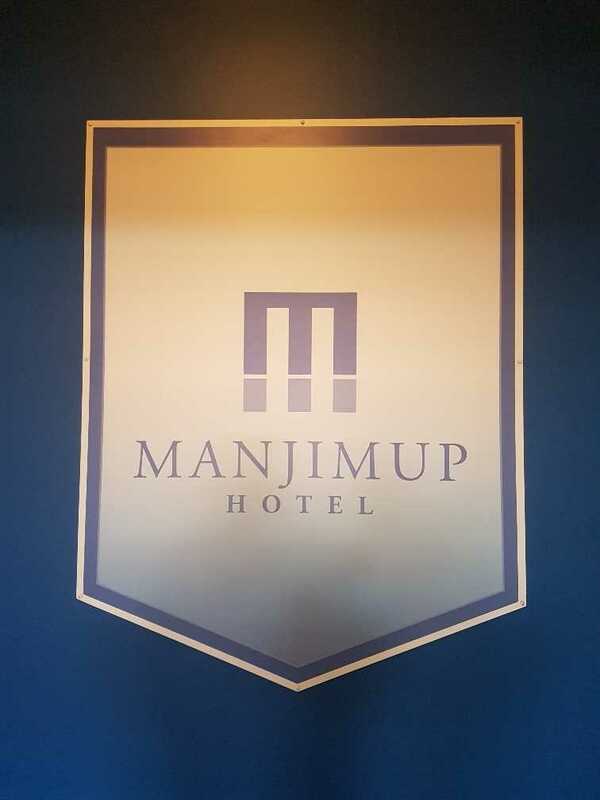 The Iconic Manjimup Hotel a Historic Country Pub! 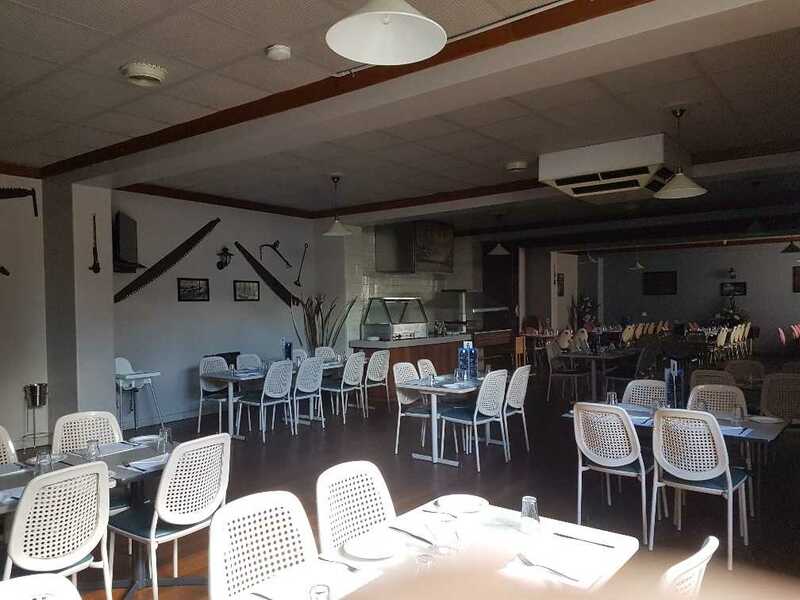 -	Purchase the Hotel + Restaurant + Drive Thru + Accommodation - but LEASE the Accommodation to a Hotel Chain or independent operator! 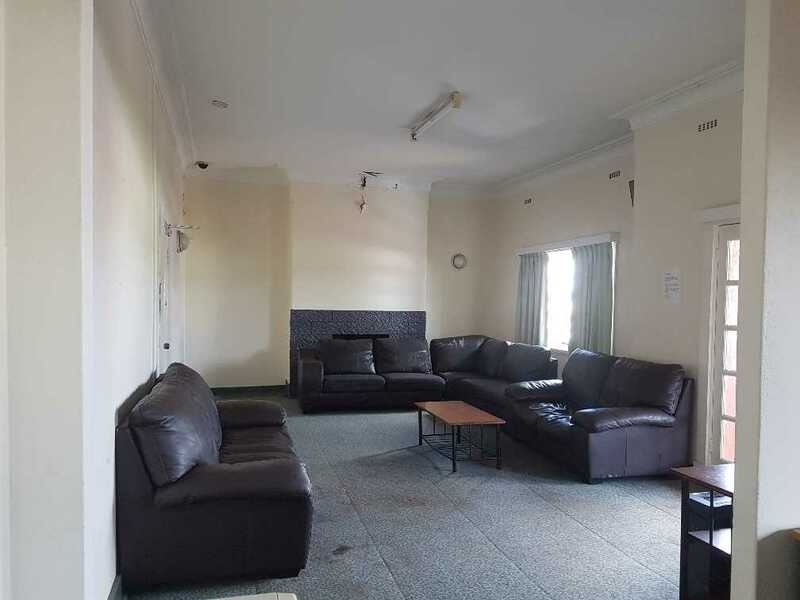 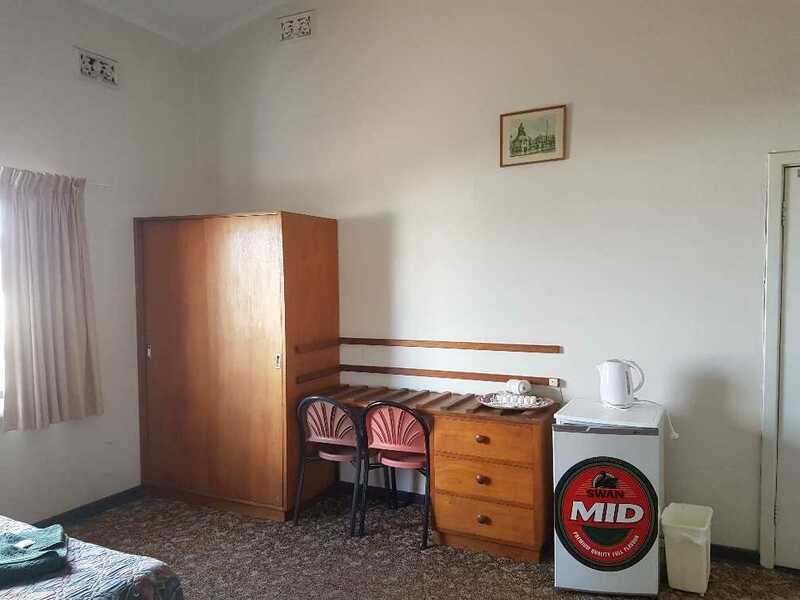 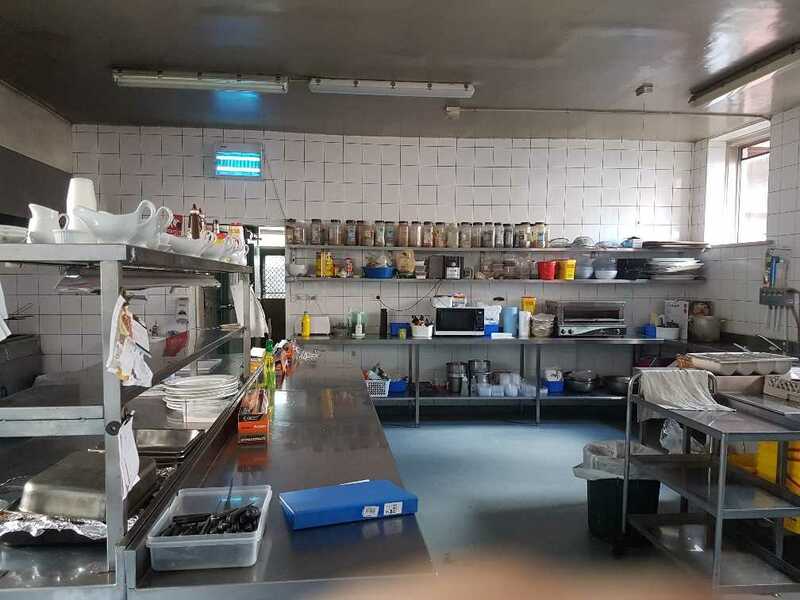 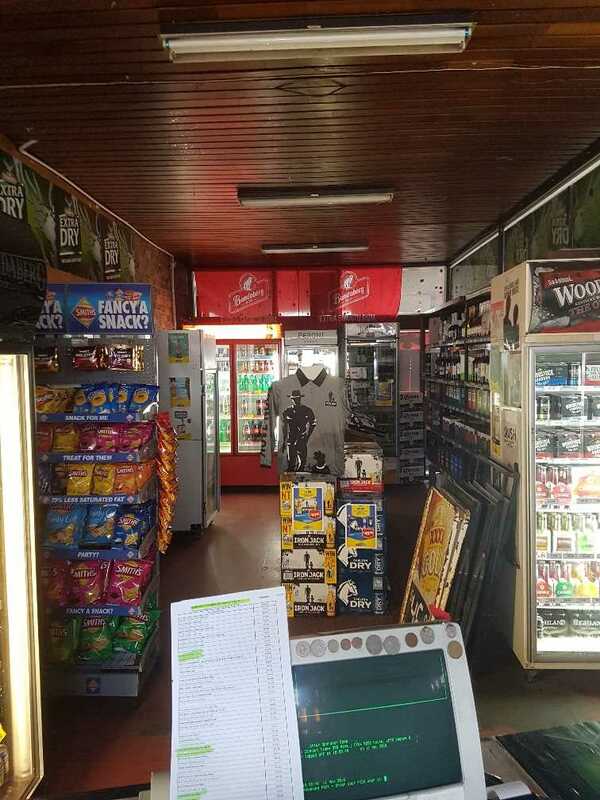 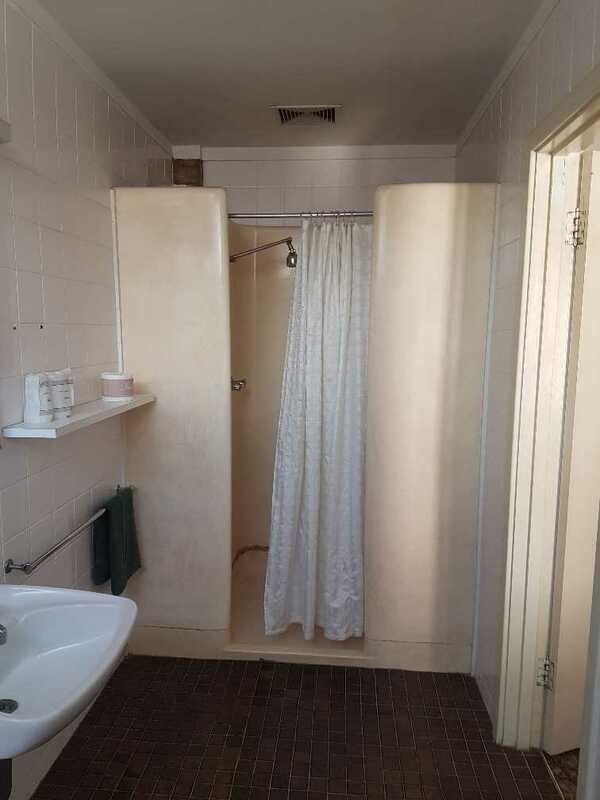 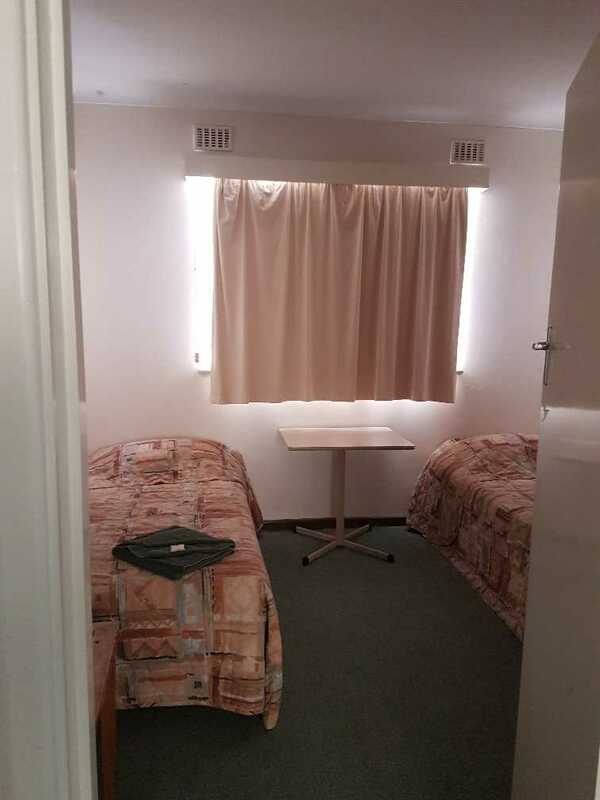 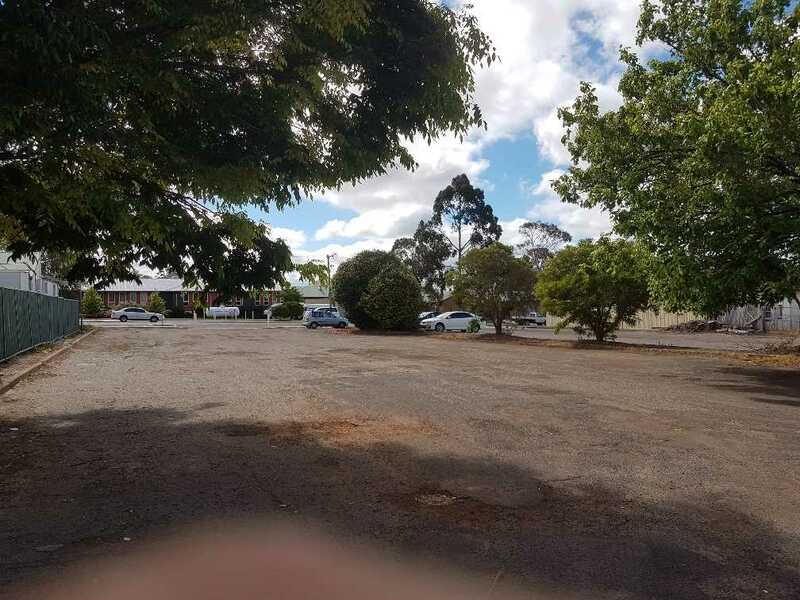 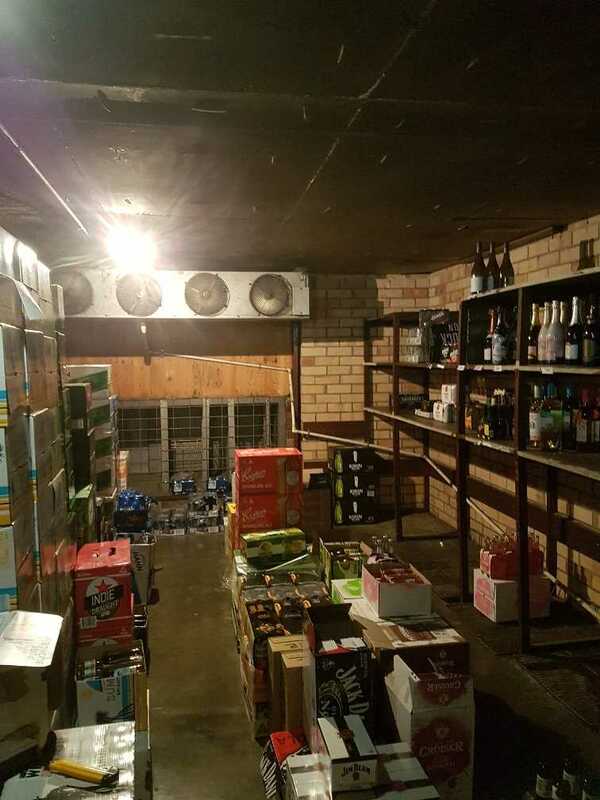 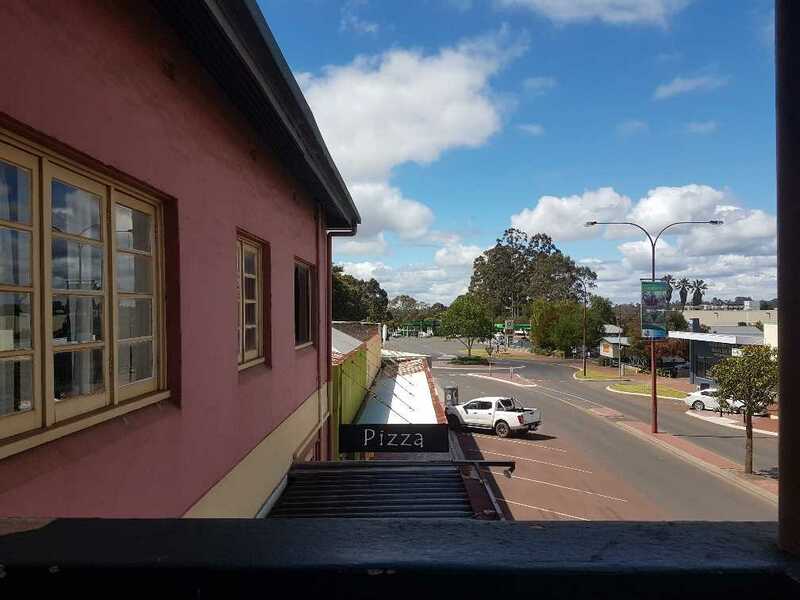 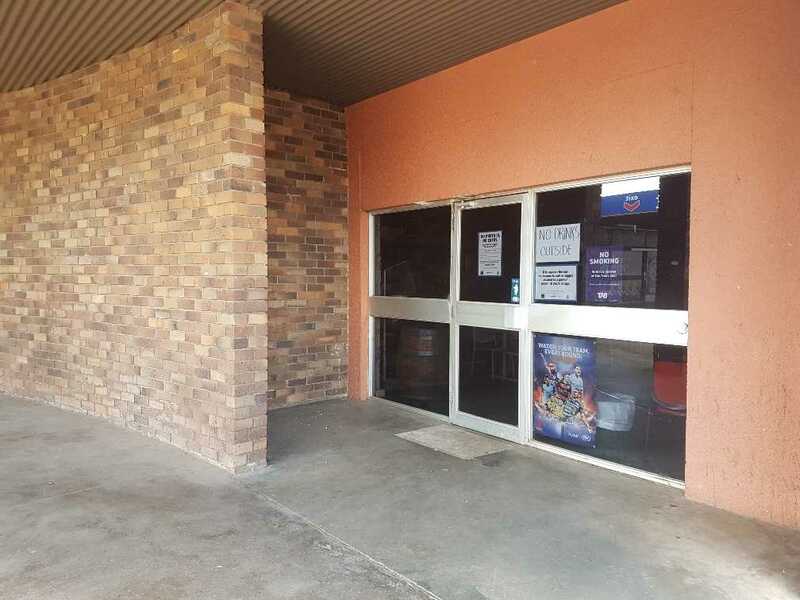 The Manjimup Hotel is an iconic property being offered with a full hotel licence and all necessary equipment to operate as a fully functioning hotel it consists of a well-established bar, restaurant and drive thru liquor store. 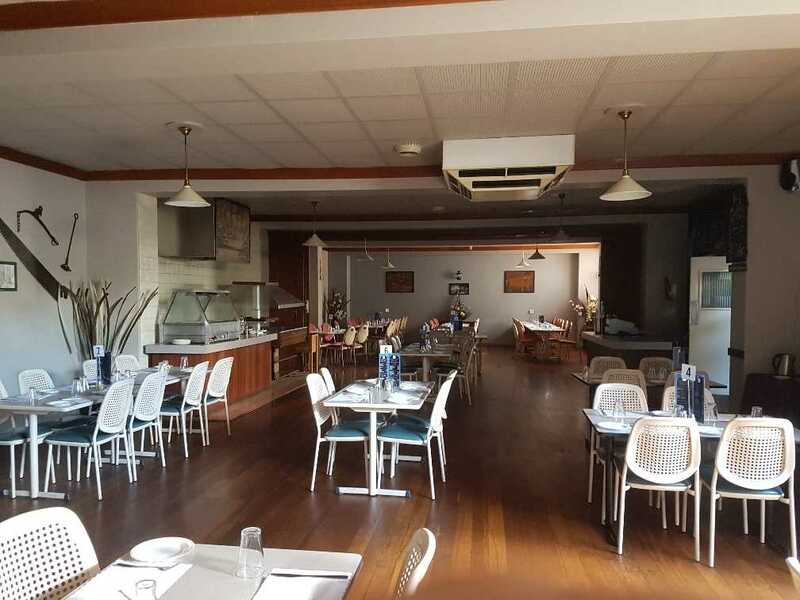 There are several rooms used for the bar at the front of the premises, with the restaurant and function rooms located at the back of the building. 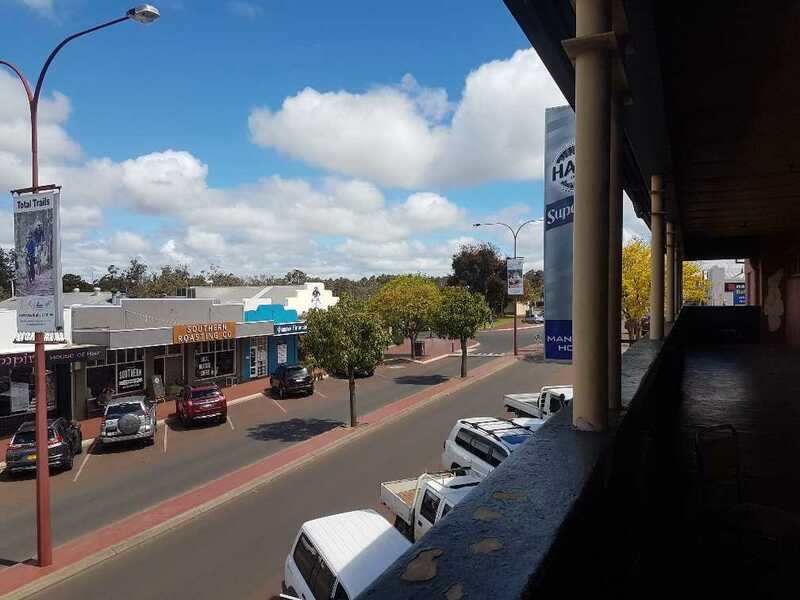 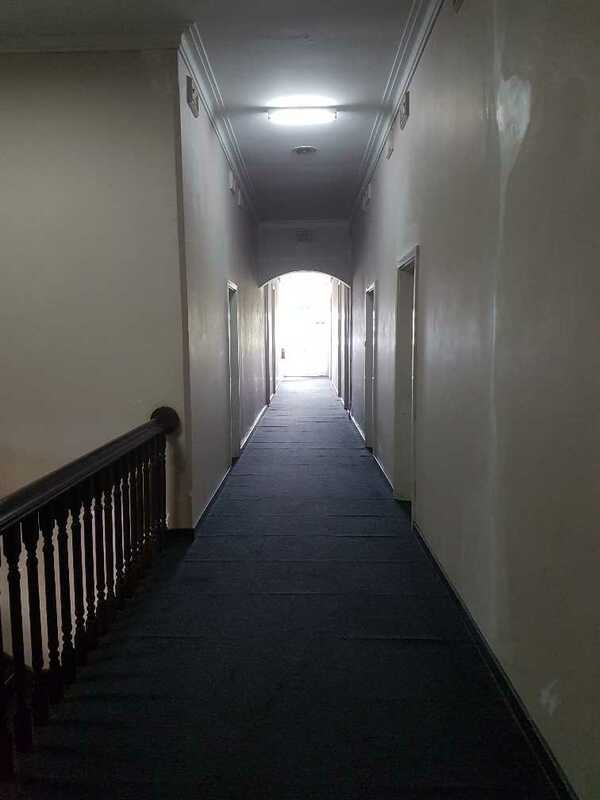 Thanks to extensive renovations in the mid 2000's, which dramatically upgraded the two-storey Hotel, the premises offer a welcome respite from the bustling traffic outside. 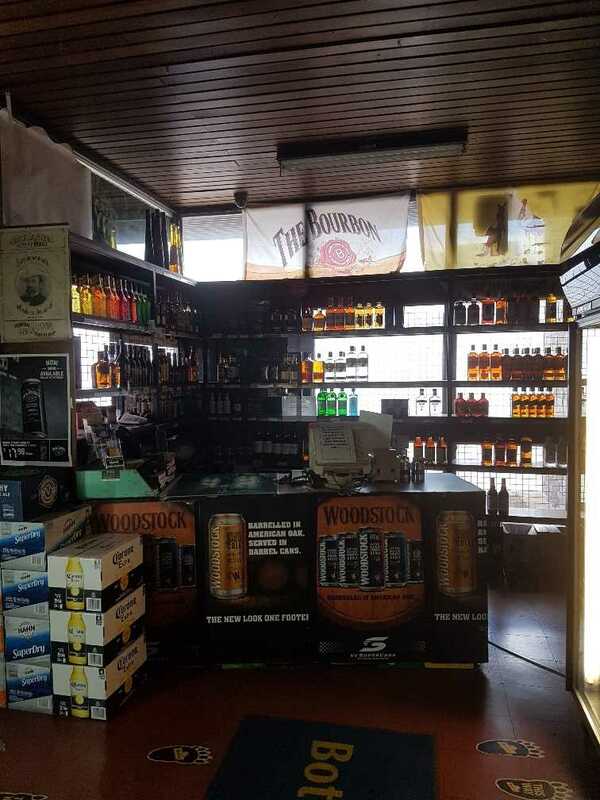 The interior has polished stone, reflective surfaces and the clean, inoffensive lines we've come to expect from casual bars. 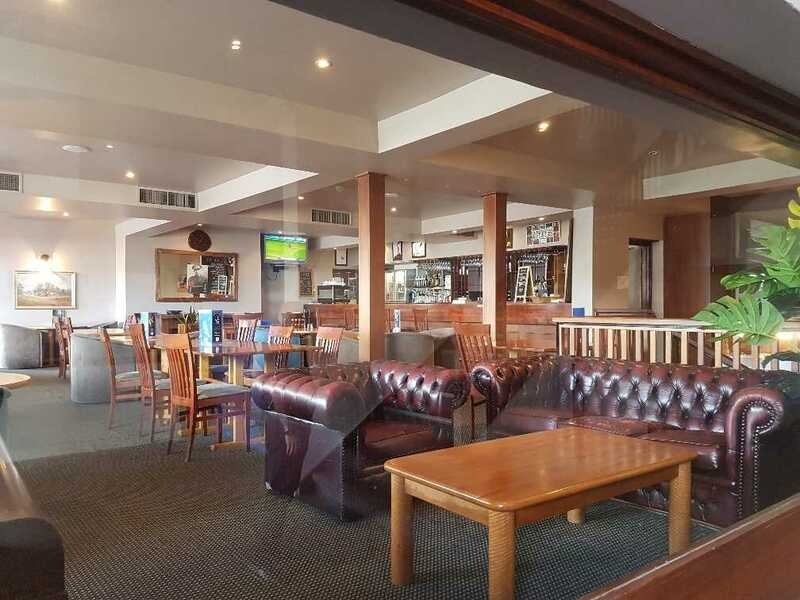 Downstairs the main bar is full of TV screens, pool tables and a band stage. 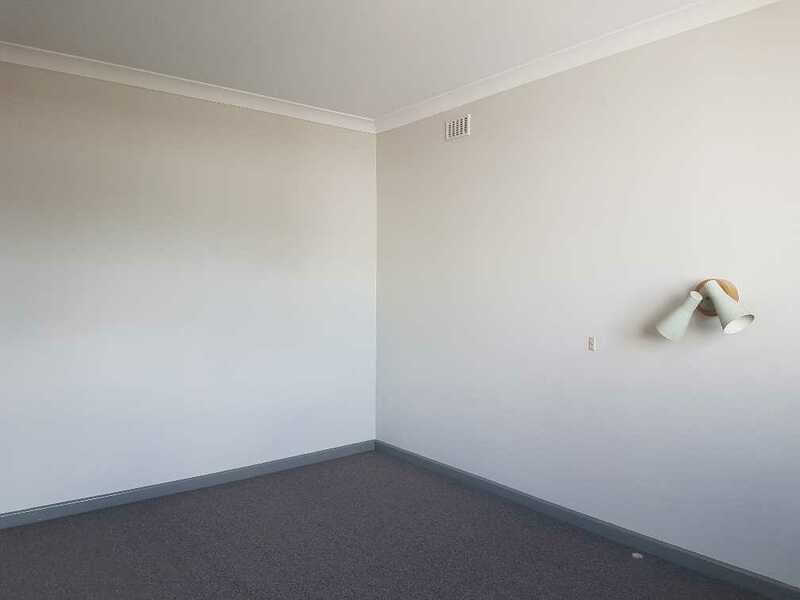 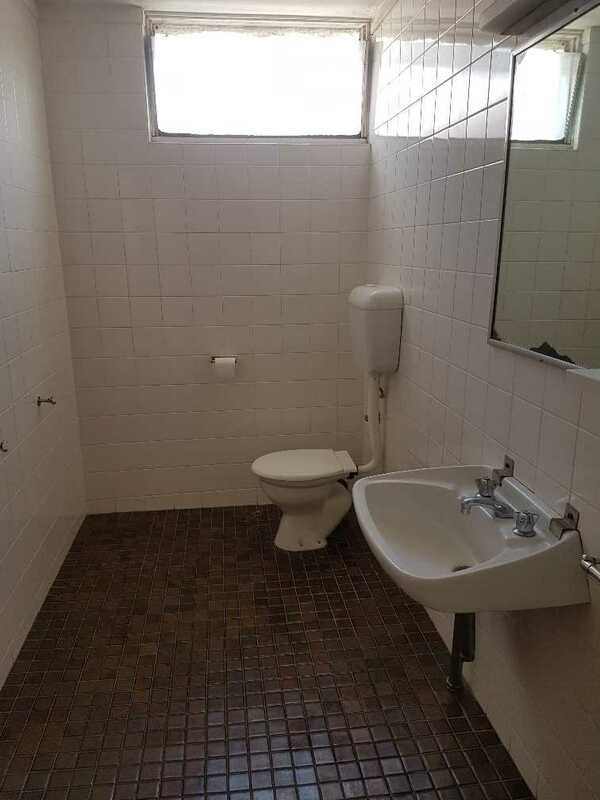 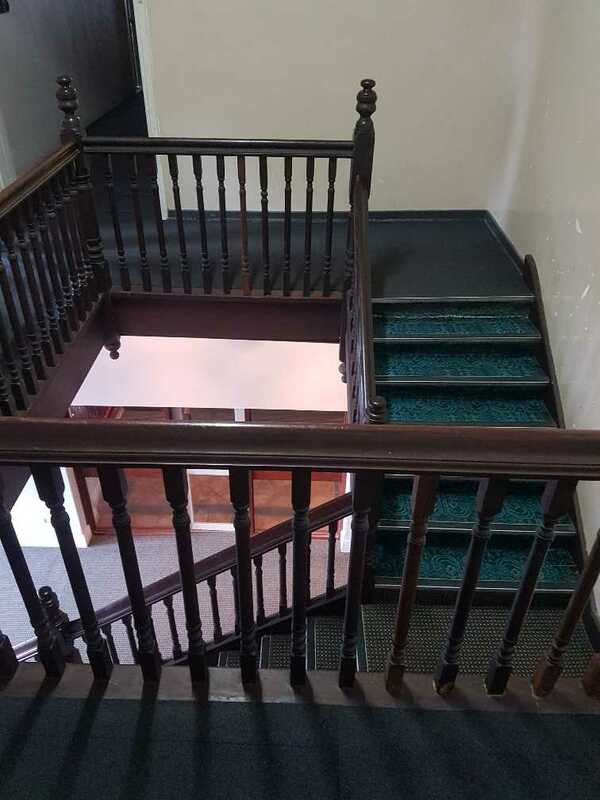 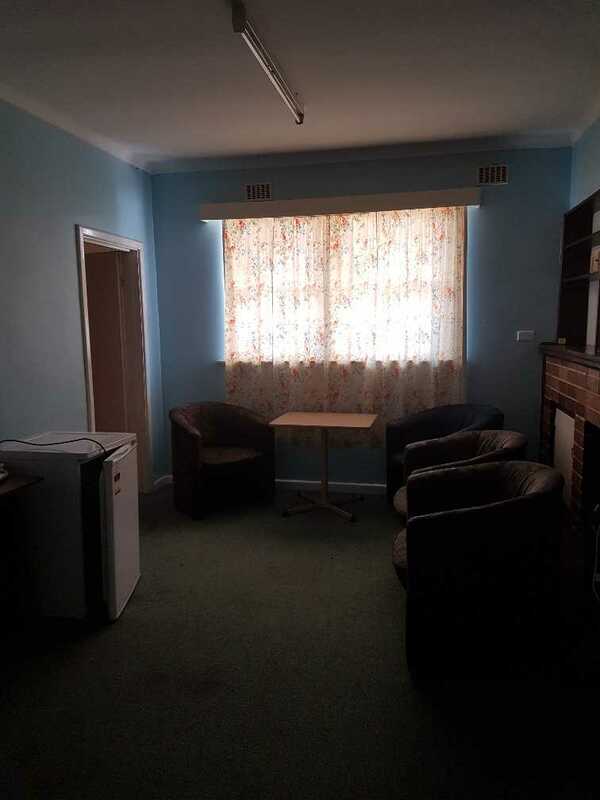 Upstairs whilst in need of refurbishment there are 48 individual rooms of varying sizes that are currently not utilised and will certainly add much needed accommodation to the Manjimup area as well as significant revenue for the astute operator, there is ample parking for guests with both street front and rear parking lots. 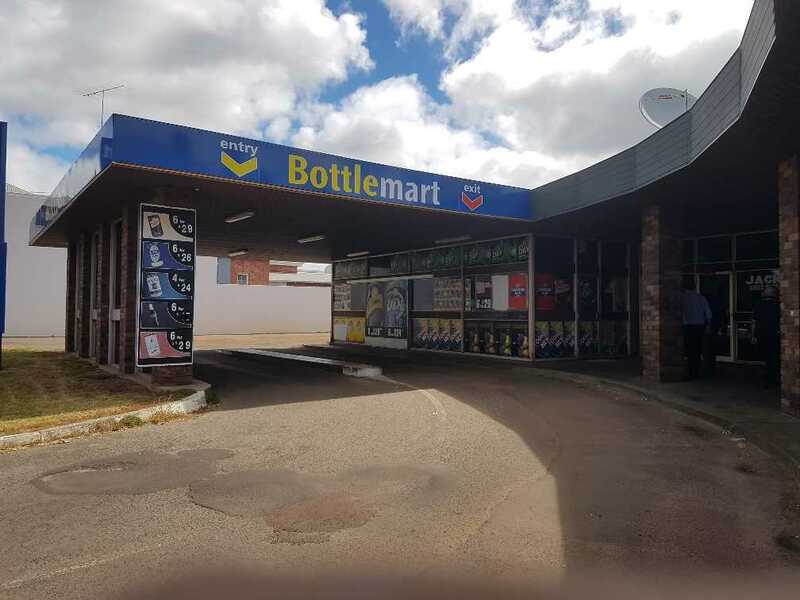 This unique opportunity also comes with an attached drive-thru liquor store currently bannered as 'Bottlemart', a group of independently owned hotels and bottle shops which from part of the Liquor Marketing Group. 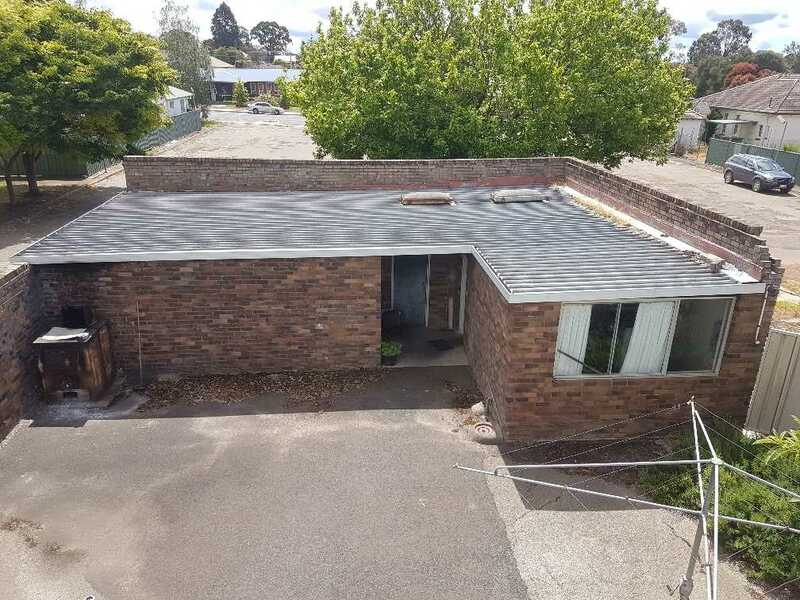 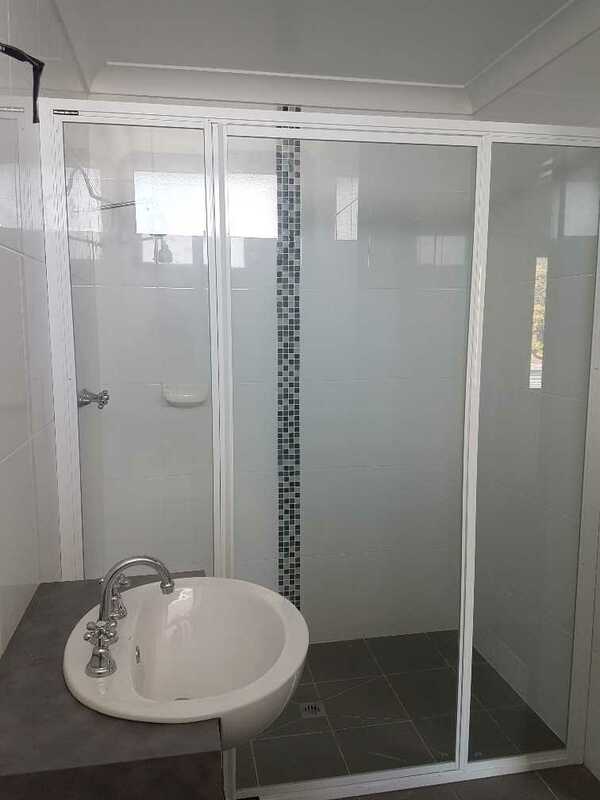 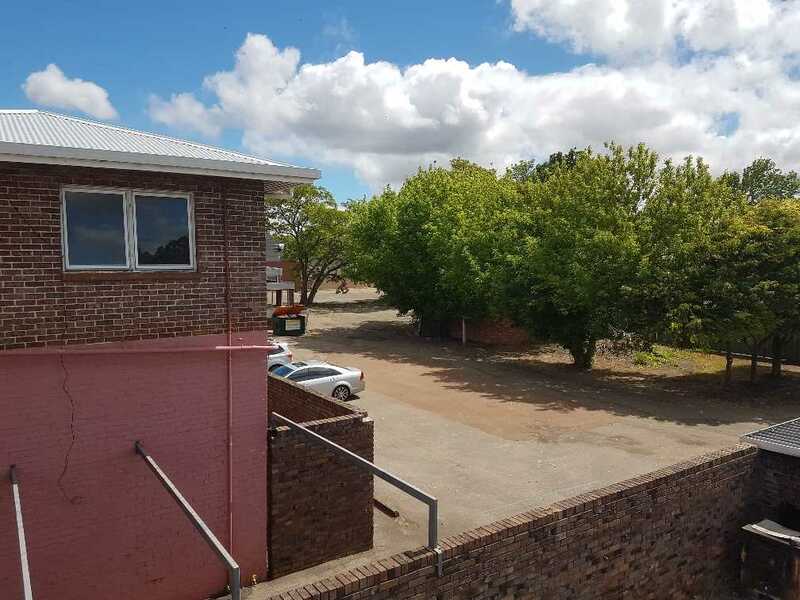 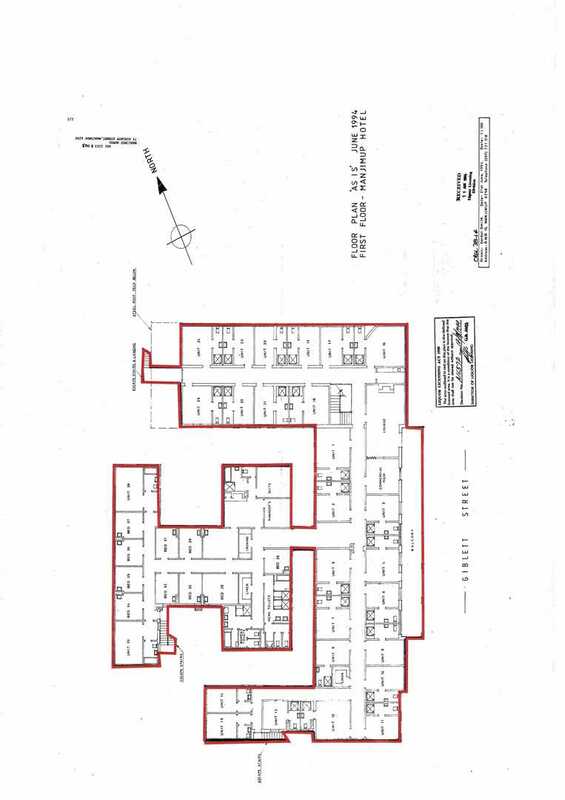 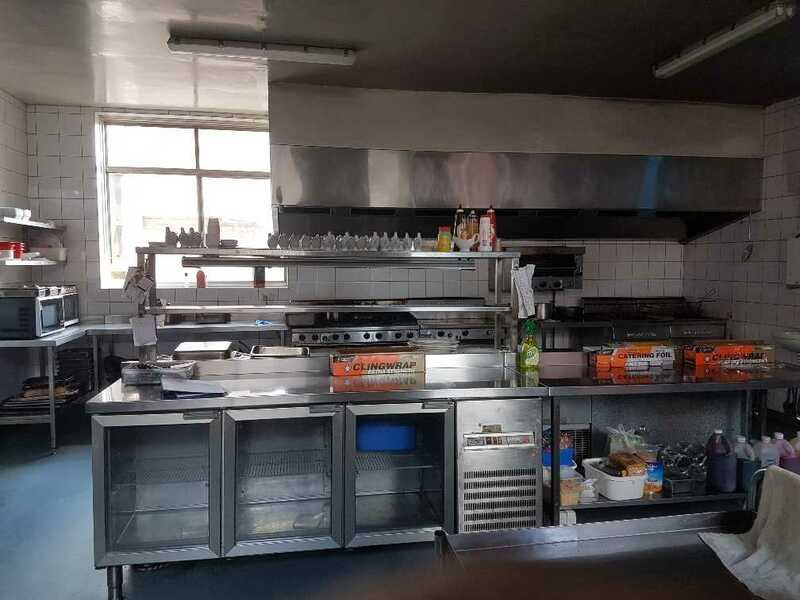 Available to purchase as a Business [Bar, Restaurant, Function Rooms, Drive Thru Liquor Store and Accommodation] or purchase the Freehold + Business. 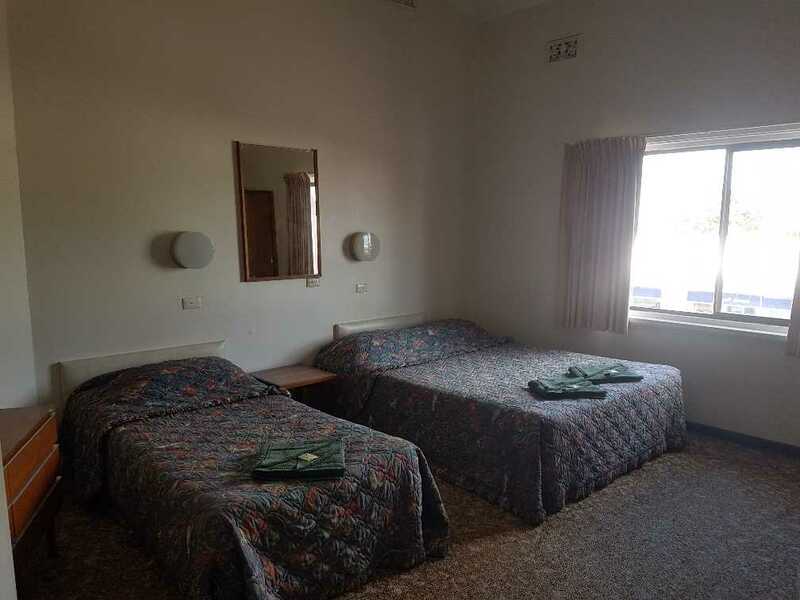 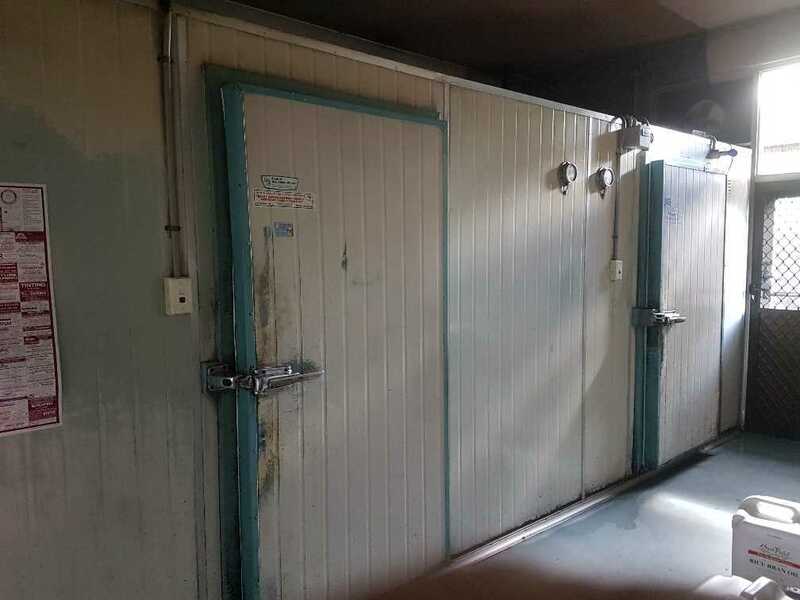 The option to lease the accommodation to a Hotel Chain is enticing as the entrance to the accommodation is separate to the Hotel Bar, Restaurant, Function Rooms and Drive Thru Liquor Store. 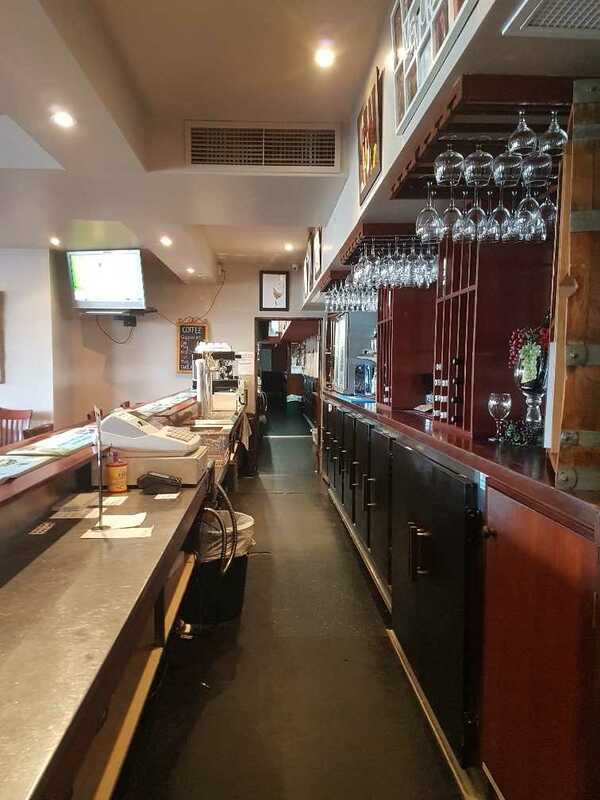 -	Contemporary Bar area - offers draught beer through 3 bars with approximately 4 taps per bar. 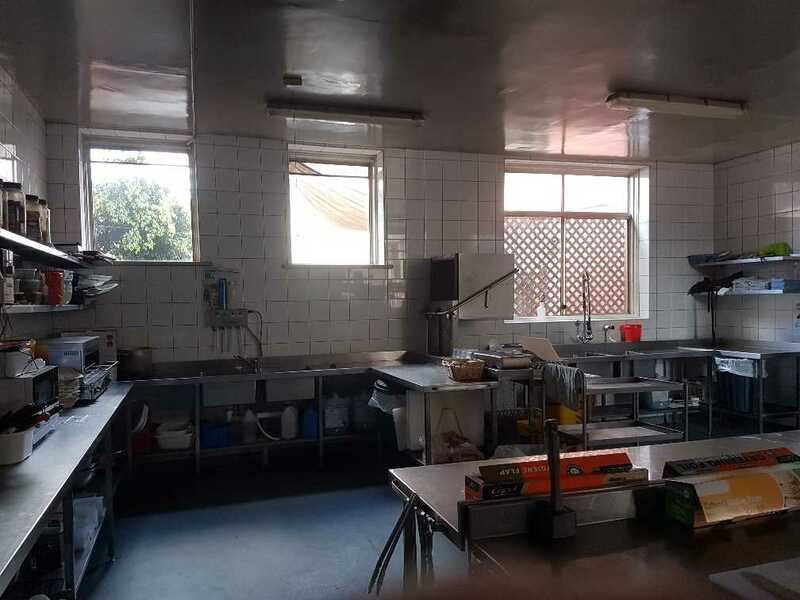 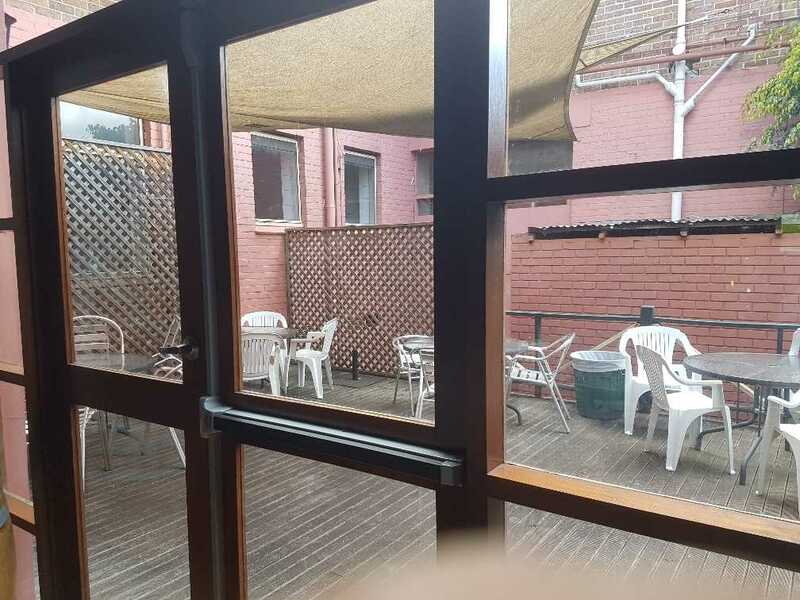 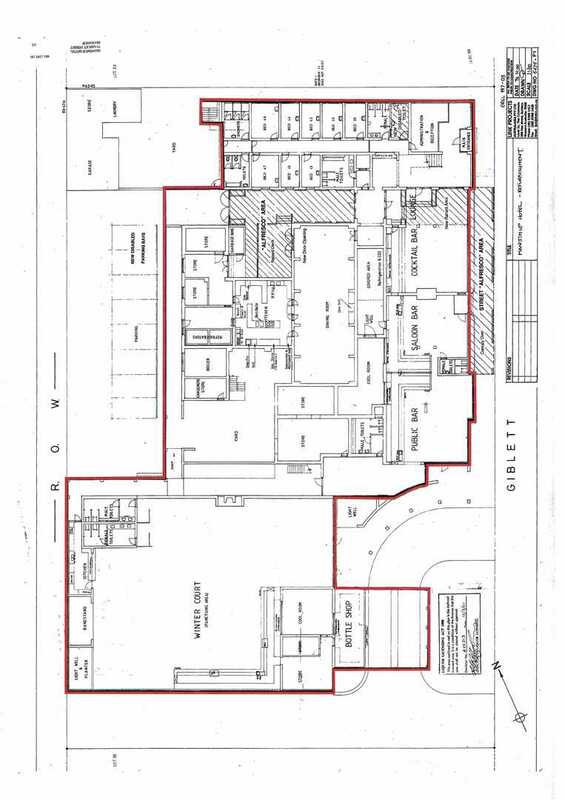 -	Bistro facilities and dining room to seat up to 90 - 100 people comfortably with an additional seating area on the ground floor, the front verandah and rear courtyard/beer garden for a further 60 people. 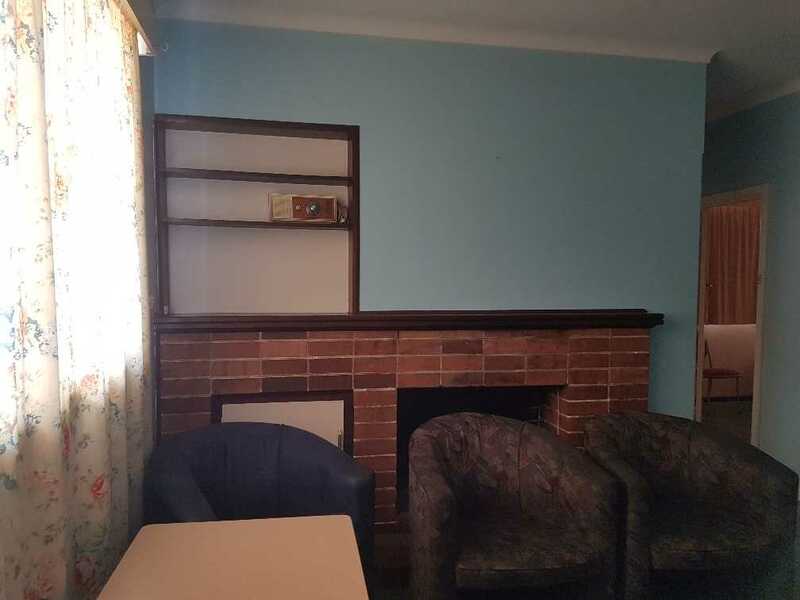 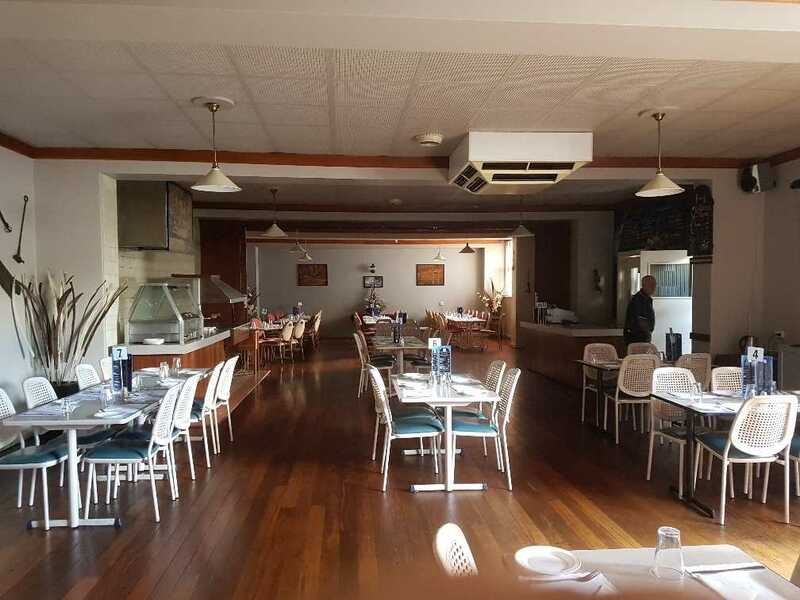 The Manjimup Hotel has long been regarded as a great country pub, having served the wider community for many years with its warm inviting atmosphere, as a meeting place for a large array of patrons and has until recently been used for accommodation. 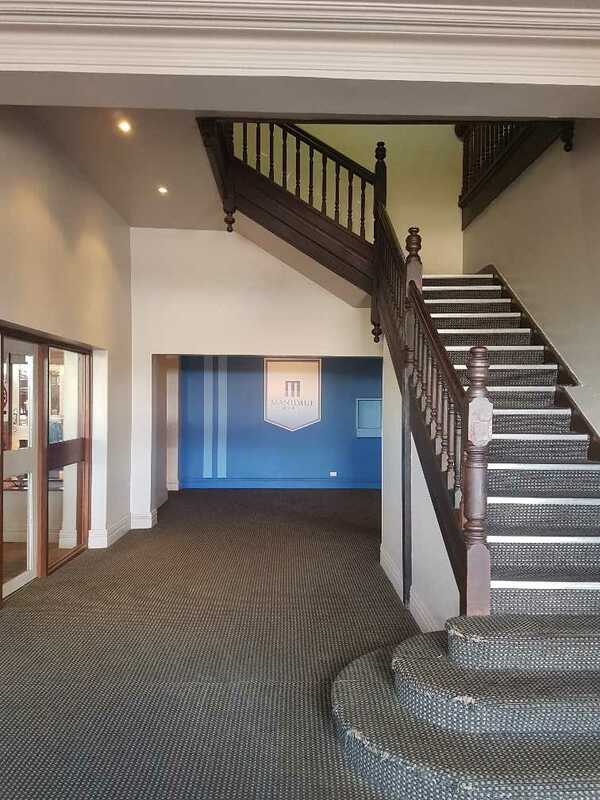 A highlight for this property is the substantial underutilised existing building with ample space for an onsite brewery a function and events centre on the ground floor, the 48 individual rooms situated on the first floor and not to mention the massive development potential of 11,000m2 plus of freehold land over three street frontages which is ideal for motel style accommodation adjoining the existing hotel. 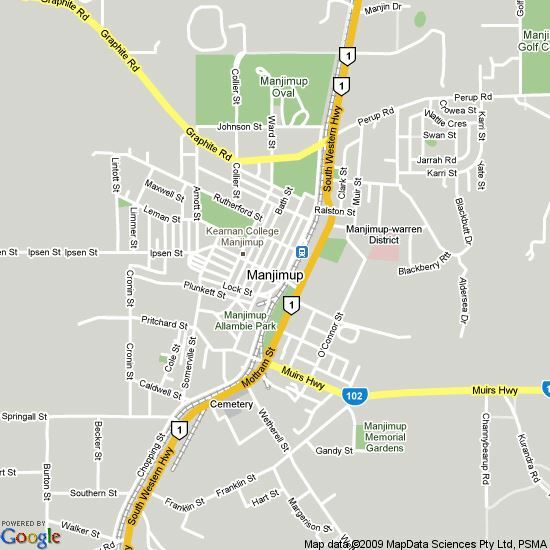 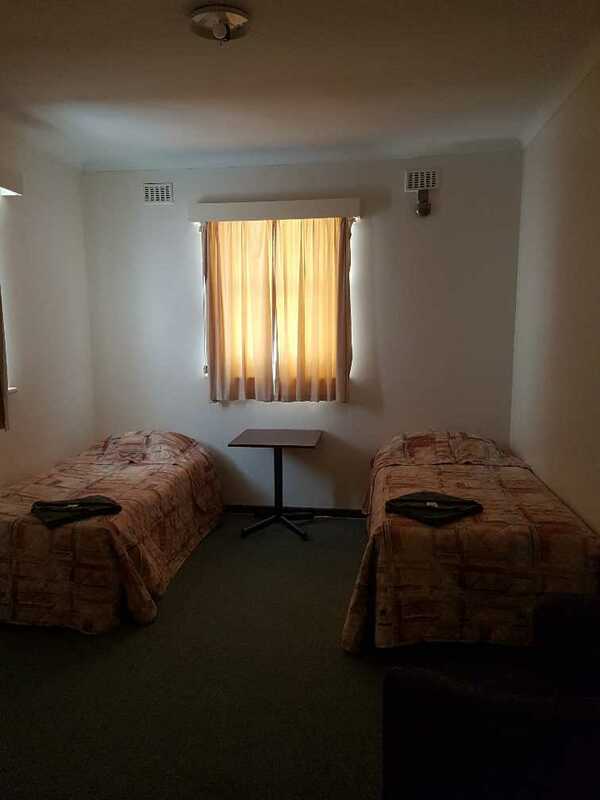 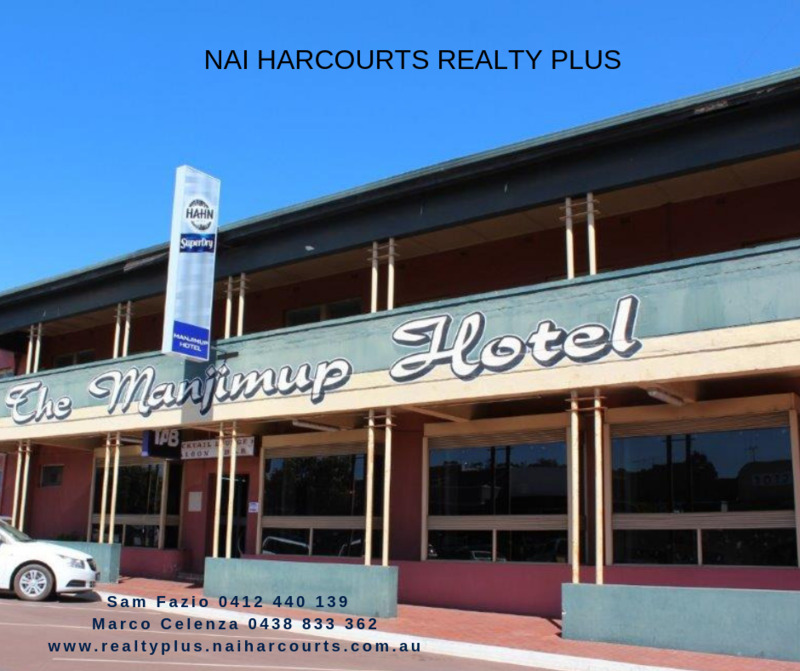 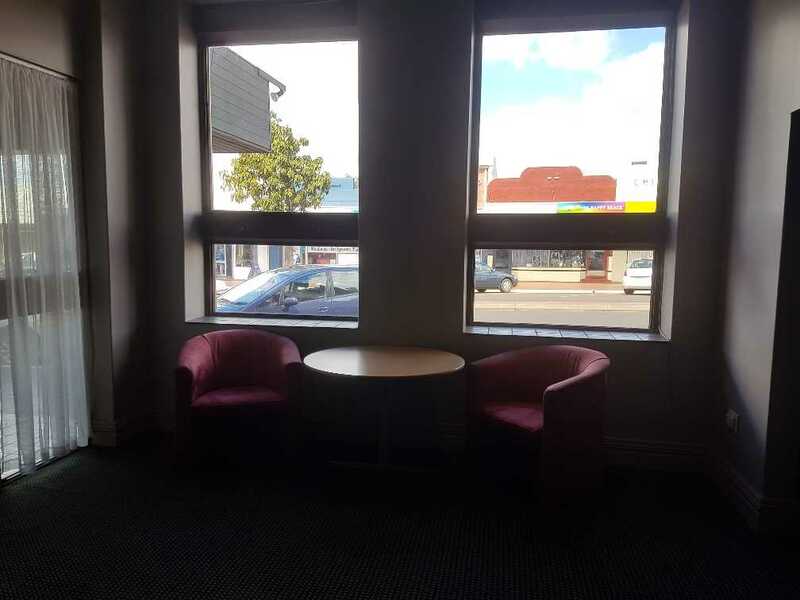 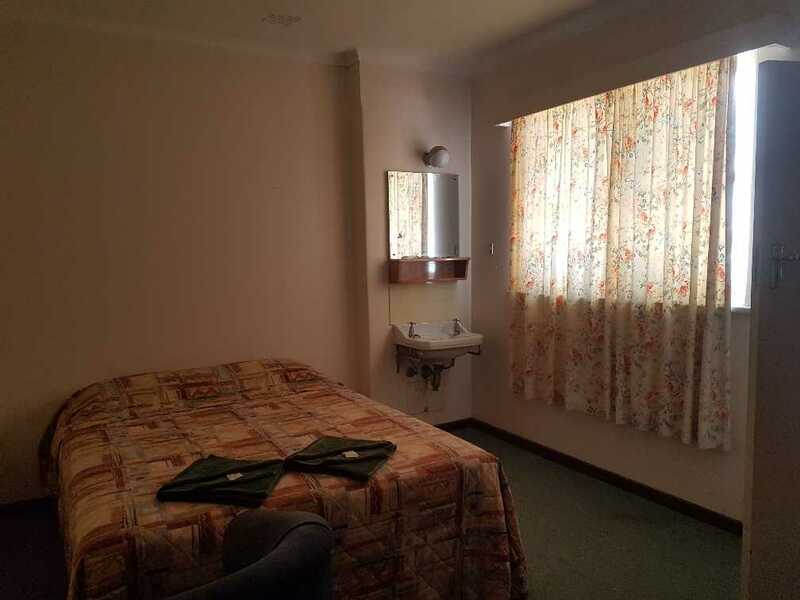 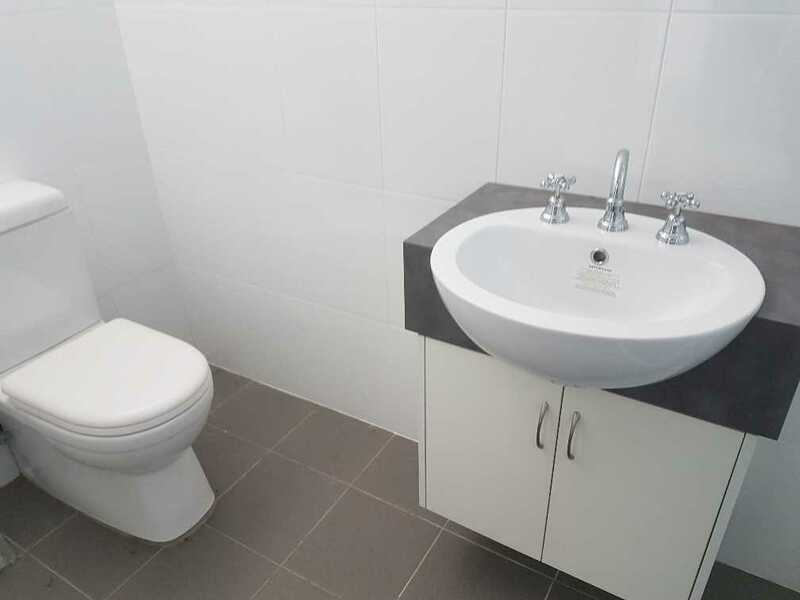 The Manjimup Hotel is a well-located Beacon in the centre of town, located in the main street of Manjimup. 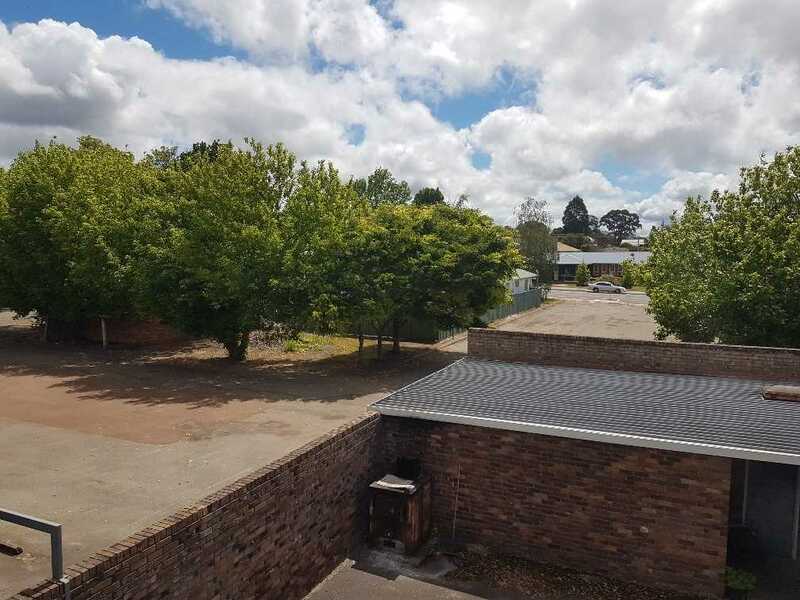 This opportunity is just waiting for the astute individual or group to refurbish and or redevelop this grand old Pub and the available land into an absolutely stunning entertainment and accommodation venue. 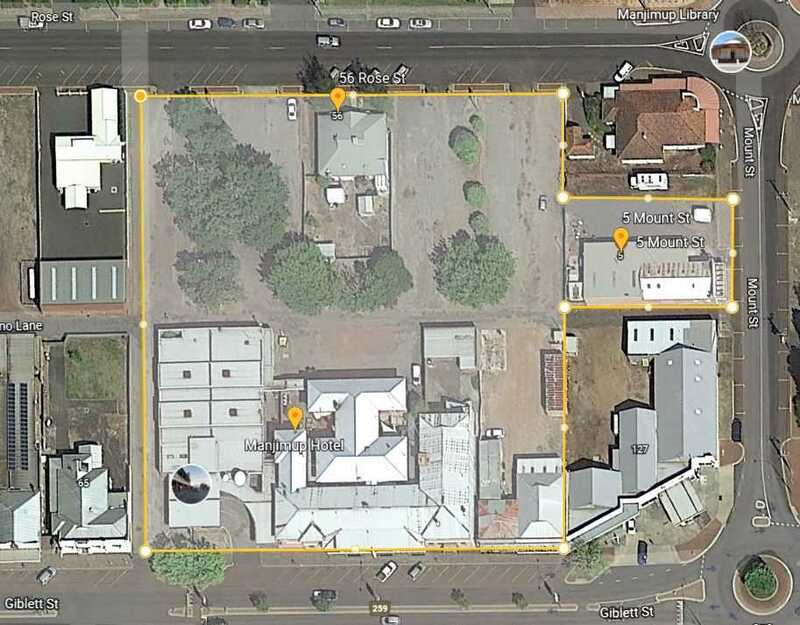 An acquisition of this calibre is suited to a corporate operator or an individual operator seeking a life-style change, opportunities such as this one on offer do not come around everyday, so make your enquiries today. 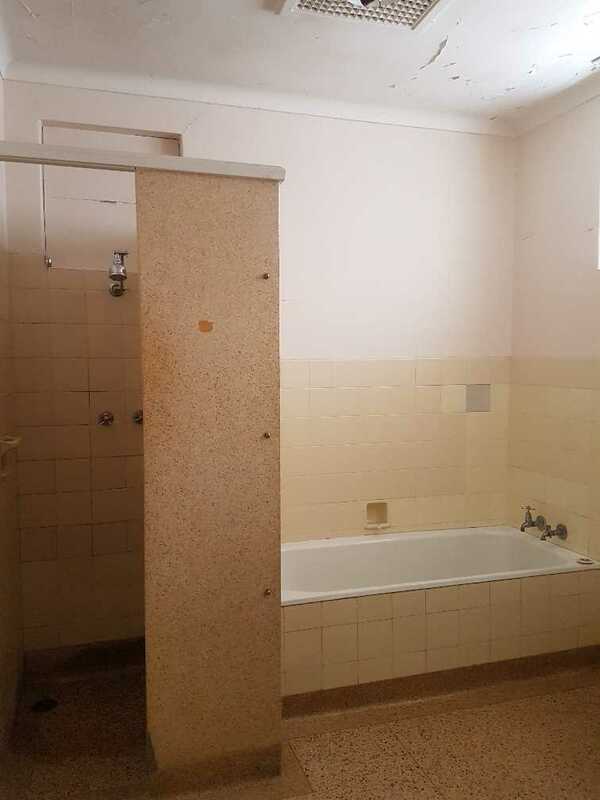 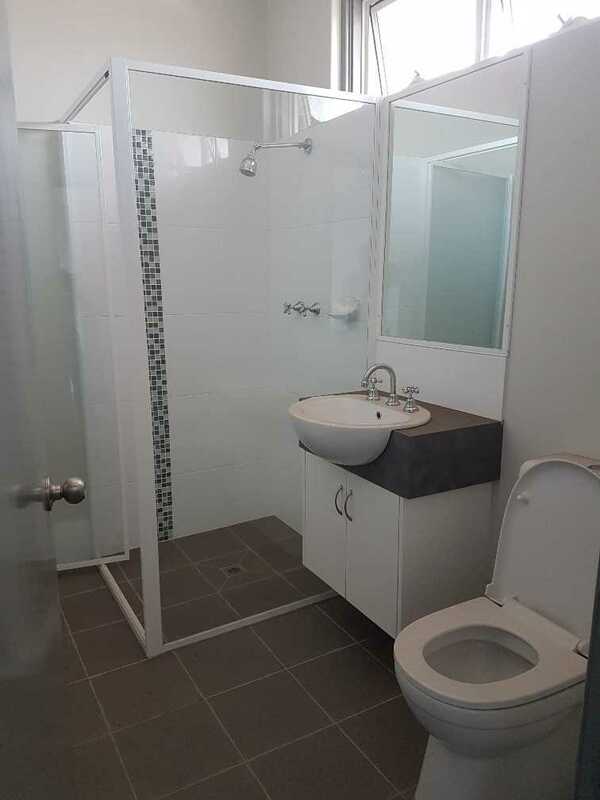 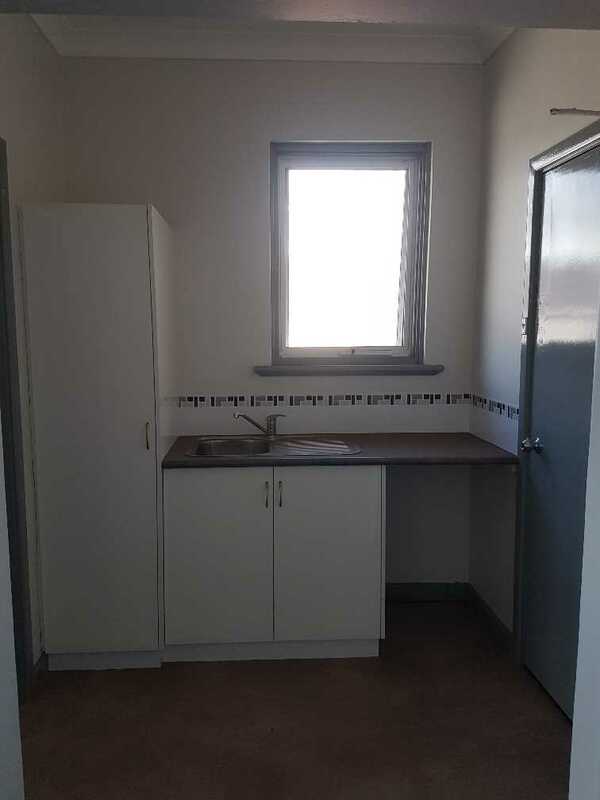 Contact Sam Fazio on 0412 440 139 or Marco Celenza on 0438 833 362.